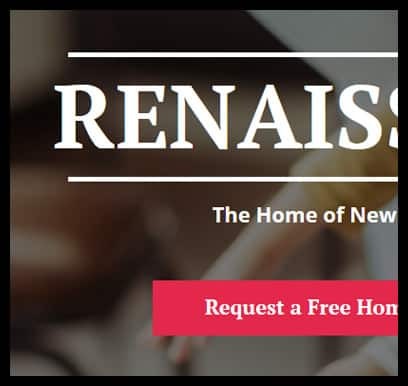 Are you a real estate agent that needs a new, professional looking website? 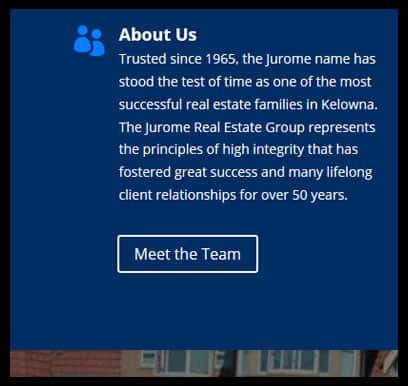 Our real estate agent websites are designed with flexibility in mind so you can get exactly what you want. Are you looking for speed? Are you looking for a very creative approach and custom design applied to your site? 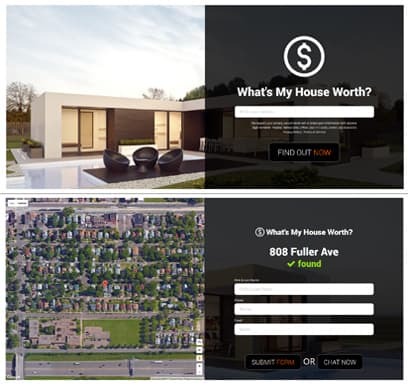 Our real estate agent websites are built on a framework that allows for infinite customization. For example, we can monitor your agent site’s speed in real time allowing us to be notified if something has changed. This ensures your user experience is always fast, and your real estate agent website is never left running slow. Websites are no longer a nice to have in the real estate world; they are an absolute need to have. If you plan on having a real estate career that lasts longer than the latest trend in social media then embracing technology is a must. EstateVue websites make embracing that crucial website technology easy and painless. We take care of the technology hairball, so you can focus on selling real estate – not becoming a web developer. All you have to do is weigh in on what looks good and we take it from there, ensuring that you have the latest and greatest tools at your disposal for lead generation, stat tracking, MLS® listing tools, and everything else! We do that. All of it. So you don’t have to. Sound good? Try it now and see how you can set it and forget it! People looking to find out what their house is worth. Find out who is selling near you. Allow consumers to receive emails with the latest properties available that match their search criteria. Get exclusive information on condo and apartment sales. Stop losing leads to your competition and start improving your lead quality today. You are just getting started right? Money is tight. With our QuickStart websites we do everything. Don't get burdened with a DIY project that sits on the shelf. With a low setup and monthly fee, this fully managed solution is setup quickly, and is a juggernaut of a work horse. Built on the same framework as our custom websites (hybrid WordPress), everything is in place to grow forever. Simply pick from 4 of our most amazing designs, and we do the rest. Want to learn more about this solution? All the same great features that made EstateVue QuickStart real estate website famous, including premium lead generation and conversion tools. This product is the most affordable semi-custom option in the industry allowing you to take any WordPress design in the world and customize it to your liking. 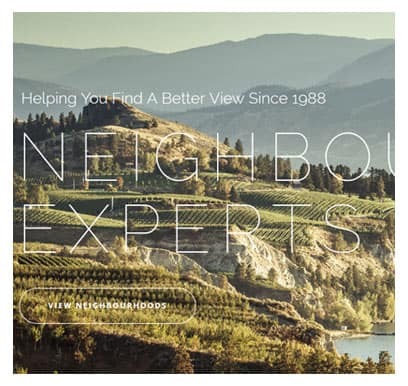 We have taken winery, photography, and even golf related sites and sculpted them into amazing real estate websites. If you are looking for a custom looking website without the 10K+ price point, then this is the option for you. You're at that stage in your career when only the best will do. You've proven that it takes money to make money and that staying ahead of the pack is imperative if you want to stay on top. All the bells and whistles come stock and standard. The extras are in how it looks and feels to the end user. If only the best will do, then call us now for your personal branding experience.